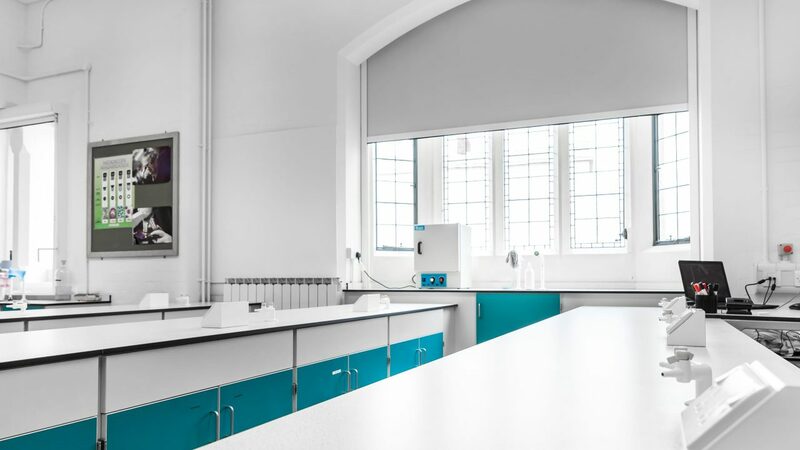 We recently completed another project for Cheltenham Ladies’ College which involved renovating their student washrooms. 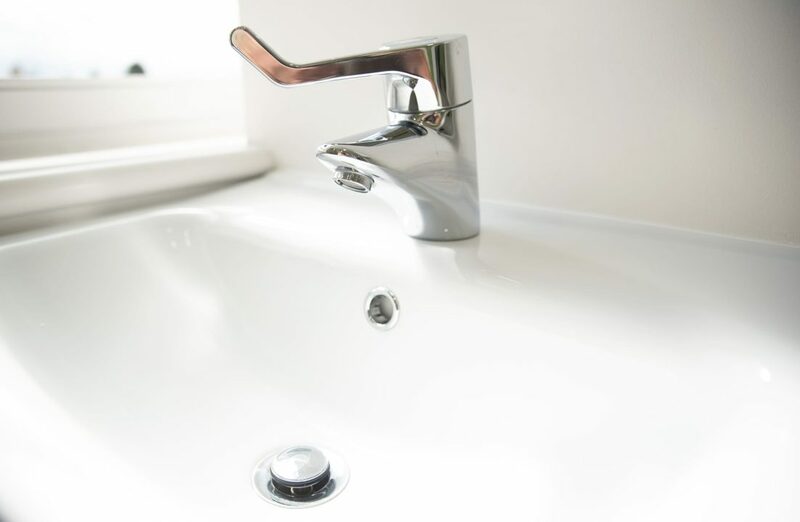 The client briefed us to strip out the existing bathrooms and toilet facilities across two floors, before replacing them with new, modern washrooms. The project was carried out over a five-week period, in the summer holidays. 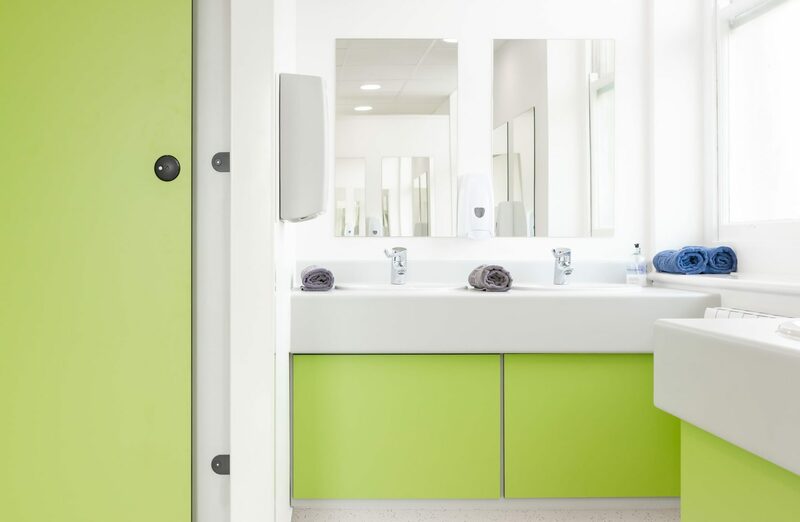 Our team updated the washrooms with individual shower rooms, toilet cubicles and vanity units. 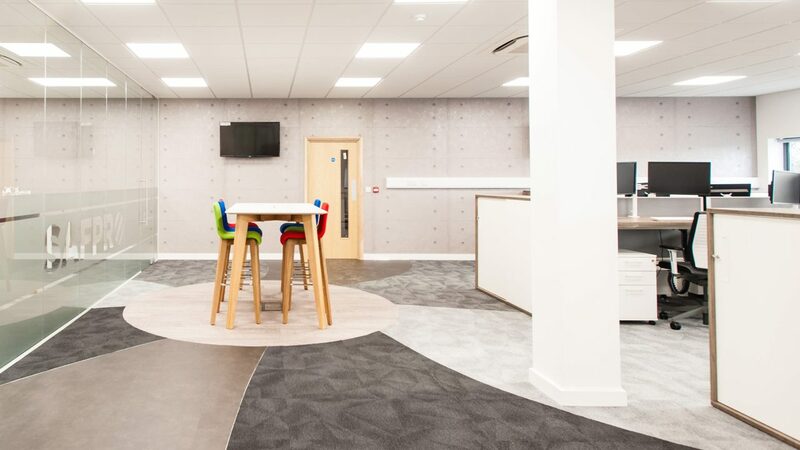 We also installed new lighting, flooring and ventilation systems. 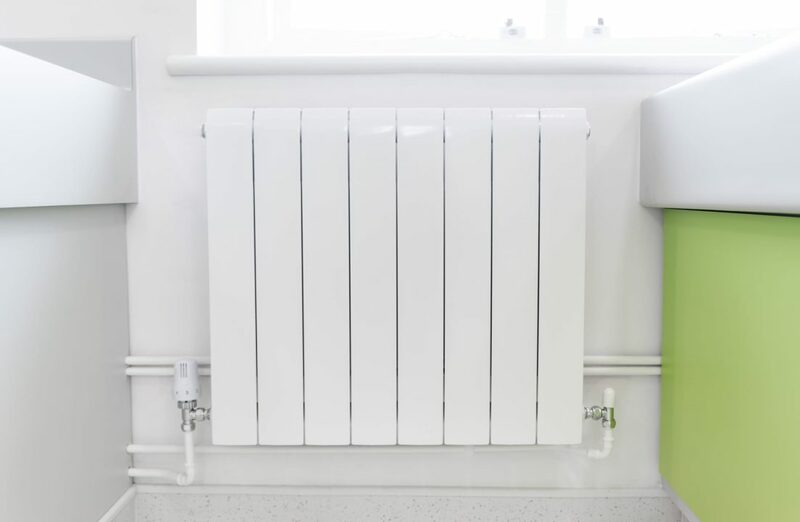 The planning process included designing raised areas so that we could connect the shower rooms to the existing waste pipes whilst also ensuring a robust design that was suitable for the students. 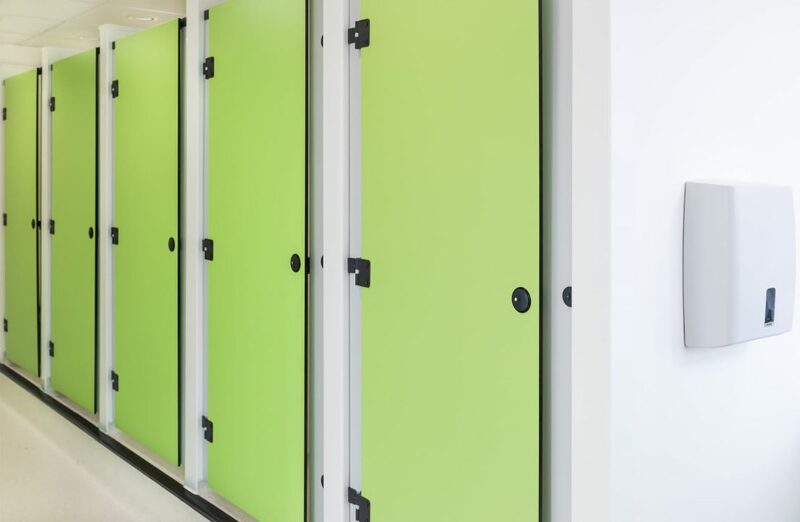 We installed brightly coloured cubicle systems and vanity units to fully refresh the space to optimise the use of the facilities. 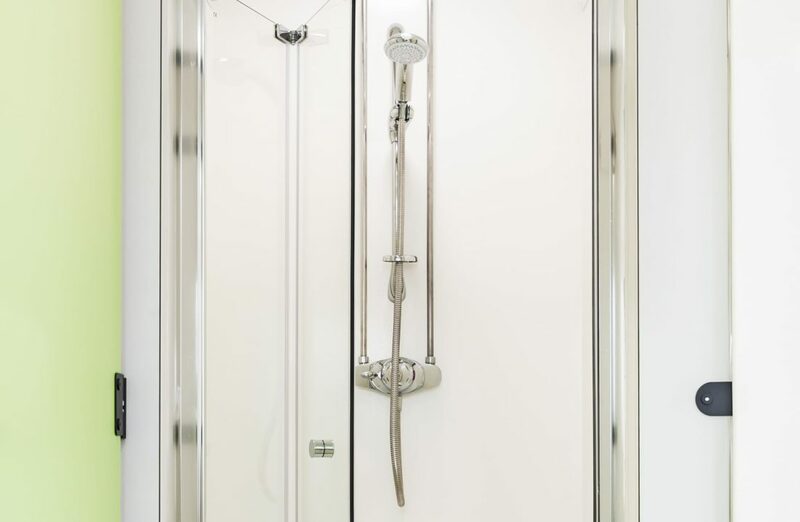 The project manager, Phil McInnes, said: “Our project to renovate the client’s washrooms was a complete success. 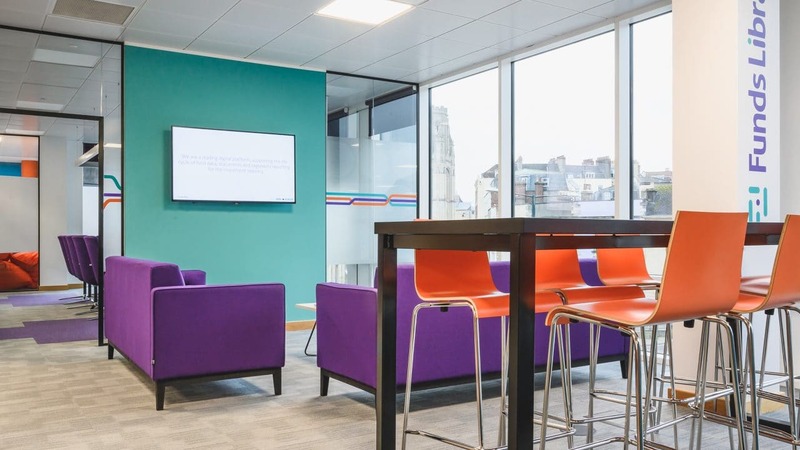 Carrying out the project over the summer holidays allowed us to install the furniture without causing any disruption. 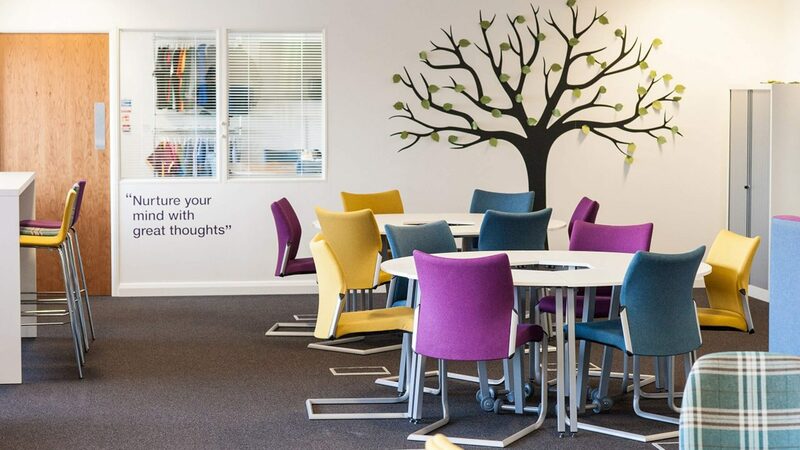 The client said that the students love their new bright and airy space that we created for them”.